Tommy lights up the room with his smile. Tommy always has a kind word and a story to tell. Tommy is always up for anything, filled with energy and life. But if you talk to Tommy's parents, things weren't always so easy. During his time in public school, Tommy had a number of difficulties. He was failing all of his classes. His family didn't even know if he could read; he refused. His frustration was tangible. At his previous school, Tommy was misunderstood and isolated. Every day was a struggle. Since coming to IEA, Tommy's light has been able to shine through. In just two years, he has grown, as a student and a person. Reading with our R.E.A.D. therapy dog, Tommy has increased his reading skills, as well as his confidence. He is achieving at grade-level and learning more than his family thought possible. Tommy is better able to manage his emotions and having less outbursts. With new sensory strategies, Tommy and his family are no longer trapped at home, but instead able to enjoy new experiences. When you meet Tommy, one of the first things you'll learn is that Bruce Springsteen is his idol. 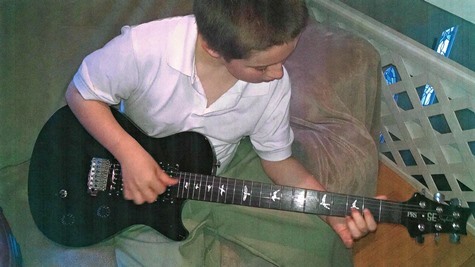 Tommy hopes to grow up to be a rock star. Thanks to IEA, he already is one. 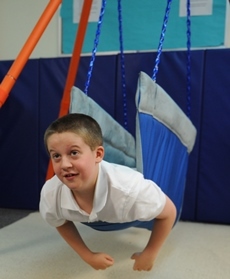 IEA prides itself on supporting each individual student in the way they need to be supported. 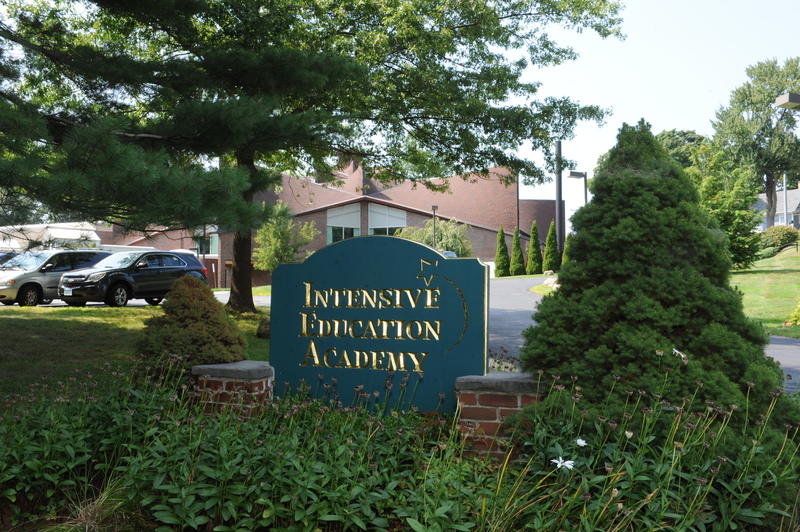 Whether it be through additional sensory support, one-on-one assistance, time with our related services staff, or new academic programming, IEA is always more than happy to accomedate the needs of our students. As a school built on love, it is never hard to figure out the right thing to do; we keep the student at the forefront of our mind. However, this individualized support can be expensive, and tuition does not cover all of the costs associated with our program. To continue providing this one-on-one support of our children, we need your help. Consider getting involved with IEA! Do you feel passionately about our mission? Consider donating. Do you love working with children? Consider volunteering. Do you have a skill or talent you'd like to share? Consider donating your time. Do you want to organize fun events that children love? Consider joining the Friends of IEA. Help us help our most vunerable children. Get involved today.